Last week, I gave you my list of 'Top Ten Favourite Makeup Brushes' for all your basic makeup needs. Here are my top ten additives to your brush collection, weather it be for personal or professional use. These brushes will help you achieve a beautiful, professional makeup look and add that extra touch to your makeup that will really make a big difference. This brush is amazing to use with powder or liquid products. 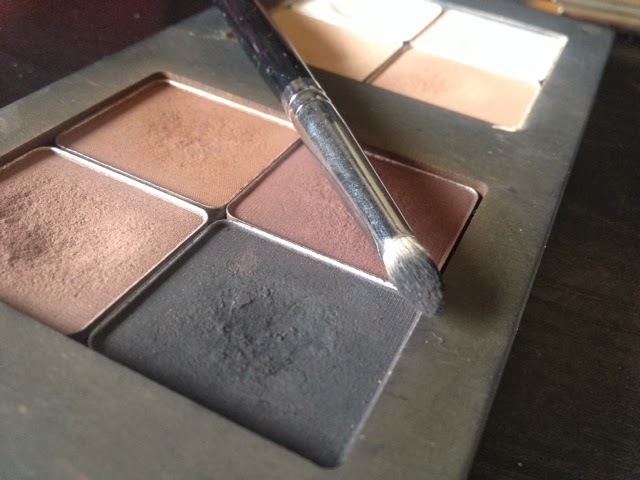 It is technically an eye brush, but other than an eyeshadow primer or a base colour, I feel it is too large for even the biggest of eyeshapes. A perfect tool to contour the face. As it is small, it can carve out the most awkward of faces easily. As wel as contouring, the brush is an ideal size to apply a highlight to the cheekbones, the nose and more. I personally love to use this brush to apply a lighter foundation/concealer around the eye area before or after finishing the eye makeup. 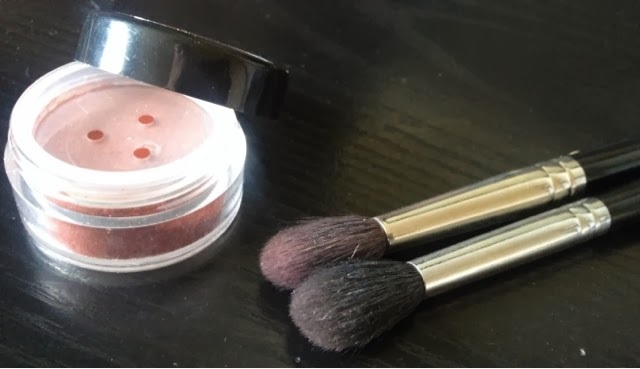 This contour brush is small in size and a mix between a dome shape and a flat top brush. It's size, texture and shape makes it easy to control product allowing you to achieve a perfectly sculpted face. Can also be used to apply powder, blusher, highlight or bronzer to a specific area in the face. This is another brush I like to use to apply foundation to a face, whether it be a clients or my own. I tend to only apply foundation to the outer areas of the face, and use concealer or contour creams on the center. The size of this brush is ideal for that as it allows you to control where you are placing the foundation with ease. This brush has a duplicate in Sigma, the F55, if you prefer. However I find the Sigma versions Taklon hair stains quite badly and doesn't clean as well as the Crown version. (The brush on the bottom is the Crown C404 compared to the average sized stipple brush (the Inglot 27TG)). My makeup is not complete without the use of this brush. 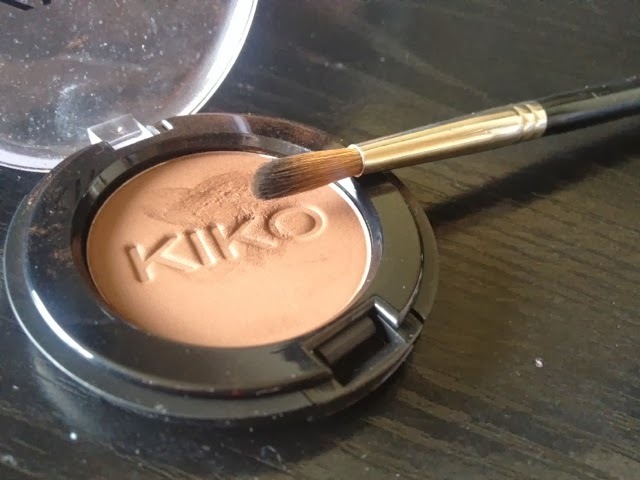 I use it with powder or cream products to darken the other sides of the nose and under neath the bottom lip to contour with. Perfection. 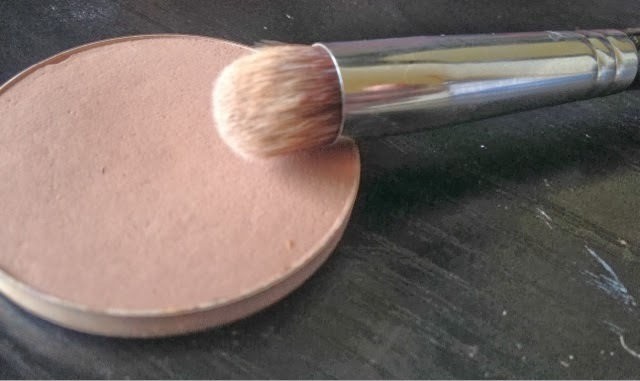 This brush can also be used as a concealer brush. These two brushes I have listed as the same as I carry multiples of both for my kit and for personal use. The Inglot version, the slightest bit stiffer to the Sigma, both are perfect for getting a perfect blown out, blended look. I could not do a makeover without these brushes. Unlike others, this blender brush is long and slender with a slight stiffness to its hairs. It is perfect for applying colour and blending out product to concentrated areas of the eyes. This brush is also small enough to achieve a crisp, cut crease look, unlike most other blending brushes. I find most pencil brushes from a variety of other brands to very hard in texture. Although this can be controlled when applying makeup to oneself, when applyed to others it can be quite painful to the eye area of the recipient. The Sigma E30 has soft hairs and it's tapered shape allows you to get product right upto the bottom water line with ease. 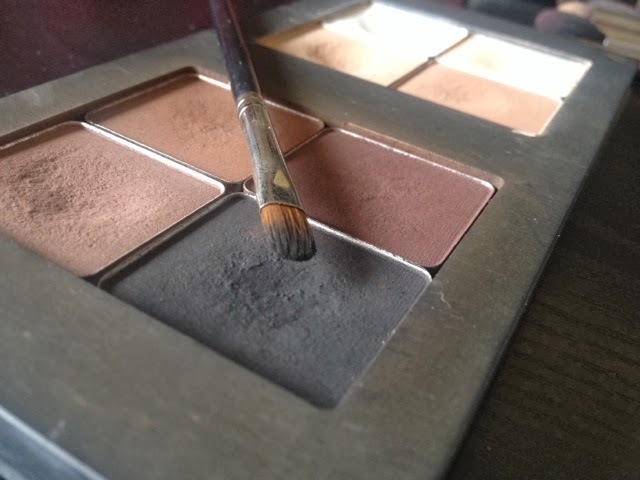 (This brush has white hairs, I wanted to show how well it picked up black pigment, as this allows you to achieve a darker look, and forgot to take before pictures of my brushes). Another brush that can apply product to the lower lash line with great ease. This brush can also be used as a pencil brush, to buff out pencils or harsh lines on the eyes. Another way of using this brush is for concealer or for lipstick due to its precise shape. These two brushes are exactly the same shape, one is large for the face, and the other much smaller. It's synthetic hairs allow you to use powder or cream products with ease. These are perfect brushes to use to map out and place product on the face for contouring. You can then use these brushes to blend out the product or a beauty blender. I personally prefer to use the smaller P86 as I prefer to have more control over the brush and therefore the product. These brushes can also be used for concealer or foundation. I know this technically shouldn't count as it is not a brush but every person, to be used on yourself or on others, should own a good set of tweezers. I'm not sure how much these particular ones were as they were part of a professional kit. 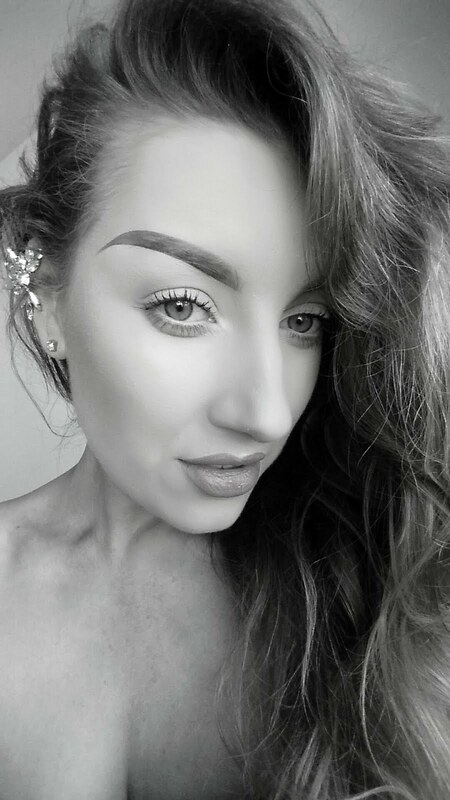 A good tweezers is essential for maintaining growth of eyebrows.I truly believe you cannot achieve an amazing eye look with out the perfect brow, and all brows need a little maintaining even if you like the natural look. Tweezers can also be used to apply false eyelashes much easier.